If you are the 'Simply VW' Show organiser and you would like to update or amend the details shown, please contact us. Thank you. When is the next Simply VW? Saturday 15th June, 2019. Simply VW is listed under June 2019 Shows. Although we try to keep the information for this event as up to date as possible, we cannot guarantee that things haven't changed at the last minute, and we haven't been informed. Therefore, please contact the 'Simply VW' event holder directly to confirm all details (especially event name, dates and location) before setting off to Beaulieu. 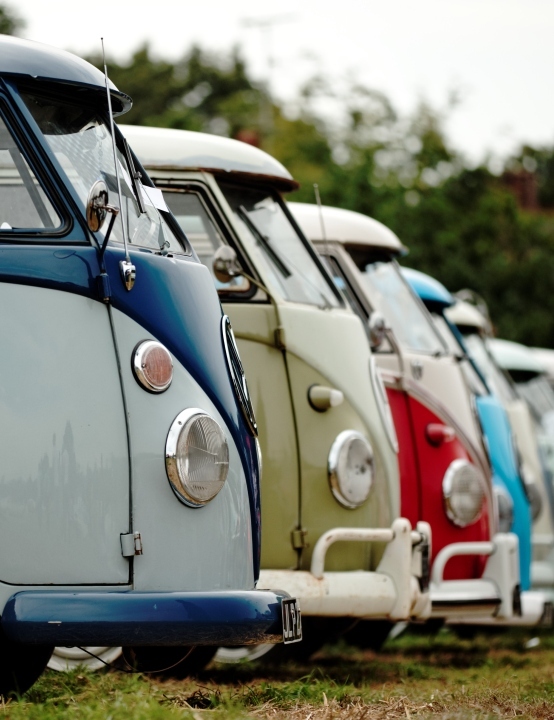 The Simply VW is planned to take place at Beaulieu National Motor Museum, Beaulieu, Brockenhurst, Saturday 15th June, 2019. Come to Beaulieu in your VW and become part of the second ‘Simply VW' rally. All models are welcome and visitors will have the choice to vote for their favourite in the People’s Choice Award - the winner will receive a Beaulieu trophy! Your Simply VW ticket also includes entry to the Beaulieu attraction, including the National Motor Museum, Palace House, Beaulieu Abbey and World of Top Gear.